Adults who pursue postsecondary education often bring with them considerable college level learning that they acquired from their work, military, or life experience. Through prior learning assessment (PLA), they may be able to have this learning evaluated for college credit. PLA can save students a significant amount of time that would otherwise be spent completing coursework in subjects that they have already learned. Additionally, the student can also save money since the cost of the assessment is less than the tuition costs of taking the course itself. 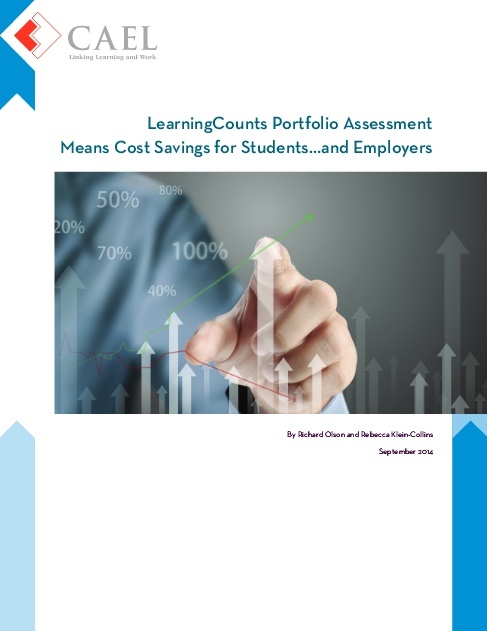 Download this ebook to learn how your employees can save time and money toward a degree.